Here at StoneSet we are used to completely transforming a public space or the way a property presents on the street. 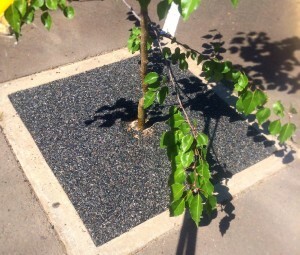 We have developed a variety of porous paving applications as porous paving is suitable for numerous applications Here were some of our best before and afters. This years’ drought across the eastern seaboard has become a stern reminder on inadequate design for water conservation. Environmental considerations are sometimes forgotten or left as a ‘nice to have’ at the point of design. Since 2011, Sydneys growth rate has averaged 4.95% pa and currently boasts 5.1M residents. Despite being the capital city with the largest population, the growth rate has slowed this year to 2% due to ‘internal migration’ to other capitals.